Source: Wet plate glass negative. 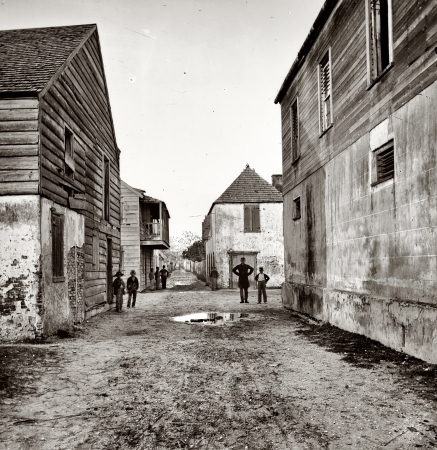 St. Augustine, Florida, circa 1865. Photo by Samuel A. Cooley.